Many thanks to Bill Nairn, from New Zealand, for sending in these photographs — they show a Linotype Comet 300, complete with a Fairchild operating unit attached to the linecaster’s keyboard and the perforating keyboard. The whole set-up is in full operational condition. 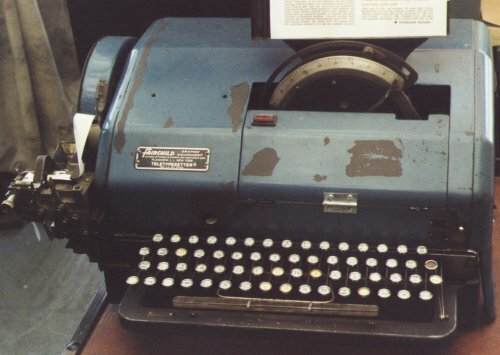 Says Bill: “In New Zealand, we had the opportunity to restore a Linotype Comet 300, complete with Fairchild Operating Unit (attached to the Linotype keyboard) and the perforating keyboard. “This machine is the only survivor in this country of dozens used in our newspapers from the mid-1950s to 1980 and it was important for us to preserve it. The Comet is now setting type from tape — it is fascinating to watch! 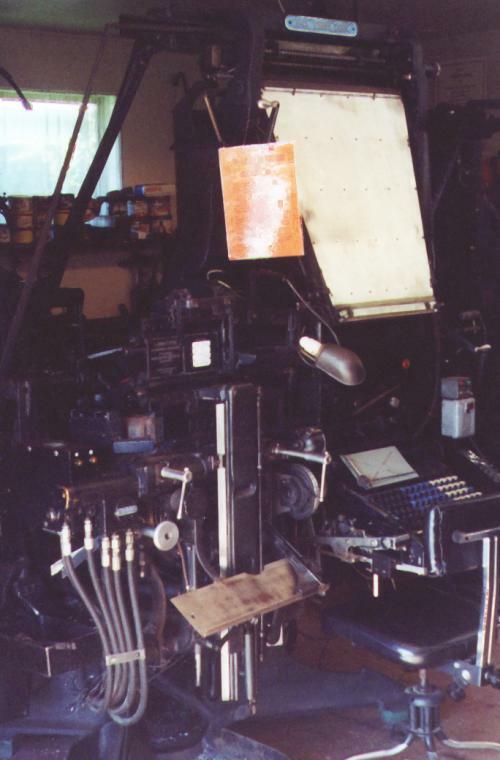 Linotype Comet 300 with Fairchild operating unit.